Part of our Magnanni Diversa Collection, the Ryder Tabaco combines a fashion dress shoe with the comfort of a running shoe. Our Diversa comfort technology uses multiple air channels in the sole for maximum comfort and is proven to reduce impact force and pressure on the plantar region of the foot and the lower back.  The Ryder is an elegant wholecut oxford with a modern, chiseled toe box. The handsome shade of tabaco shows great depth in color where one can see the many shades used to create this unique hue.